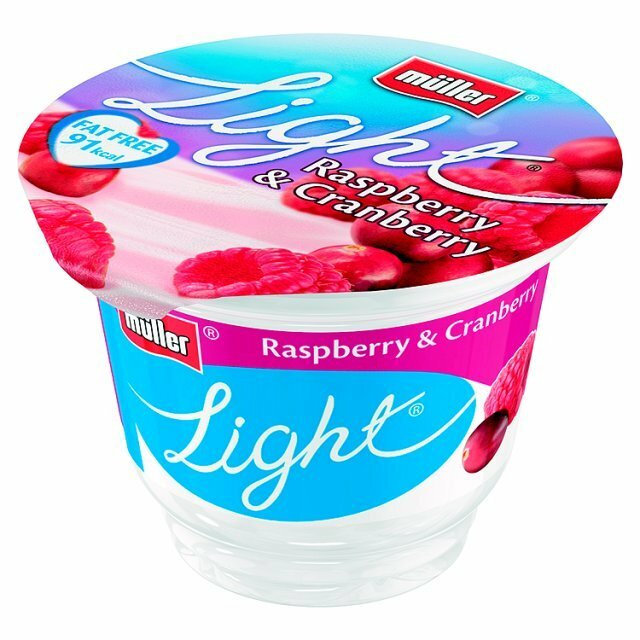 For many of us following slimming world, muller lights are a staple. 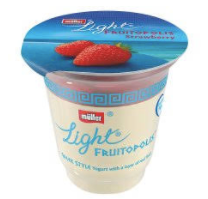 We have them for breakfast, as ingredients in low syn cakes and treats, and often for dessert. In the recent plan changes, many of the syn values were amended after a review by Slimming World nutritionists. 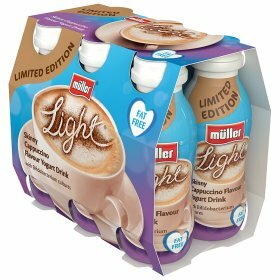 Below is a list of all types of Muller Light I could find and their syn values. Hash Browns are a classic and you'd be hard pushed to find someone who doesn't love them. 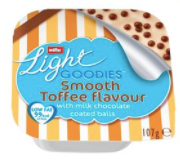 They are a great accompaniment to a slimming world fry up. They take a bit of TLC when it comes to the preparation, and it all pays off. So what is the trick to a lovely hash brown? The right type of potato. Waxy potatoes will stick to your hands as you make these, and are quite dry. Starchy potatoes are the key to the perfect hash brown, for that delicious crispy on the outside, soft and fluffy on the inside texture. Use a grater to finely shred the potatoes into a bowl of water. When the pan is hot, spoon a dollop of the mixture onto the pan. Cook for 3 minutes each side or until golden brown and cooked through. When frying the hash browns on the pan, allow at least 1 inch of space between each. This ensures that steam can escape, so that they become crisp. These can also be oven baked. Spray all over with Frylight, and scoop onto parchment paper. Bake for 25 minutes on 200 degrees C.